Everybody has a story that God is writing. The Gospel story is not just a story over 2000 years ago. It's also your story. 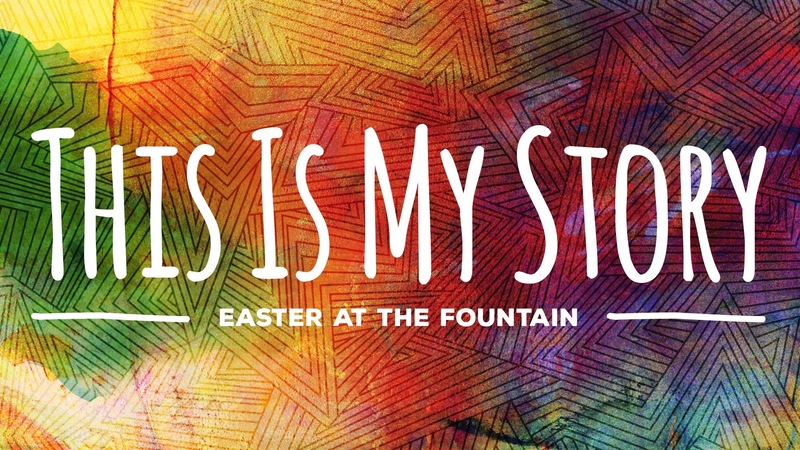 Come discover how Jesus can impact your story through the resurrection.